Earth Day is April 22! Help us celebrate the 48th year of this annual awareness day of taking care of our planet. 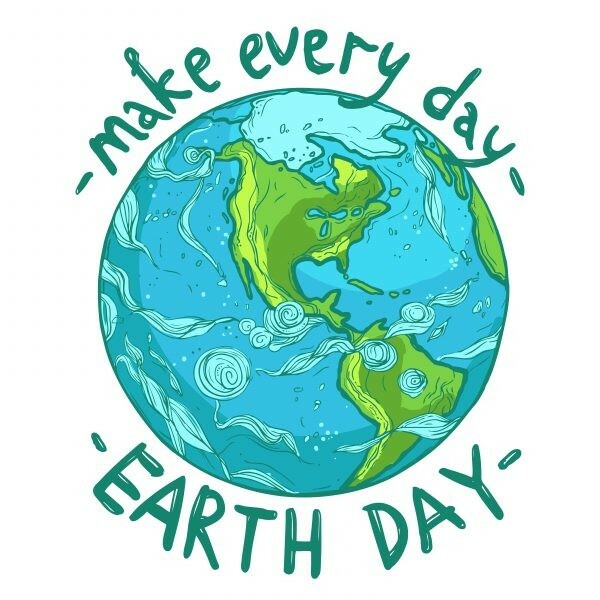 We will have Earth Day crafts available all day in the library. Bring your family, friends or Scout troop and help us clean up the lake by picking up trash along the nature trail and shoreline. Bags and gloves will be provided by the library. If you will be bringing a group of 10+, please notify the library by calling 913-295-8250.